How To Clean A Dishwasher's Inside in Anthem, AZ! Remove the bottom dish rack. 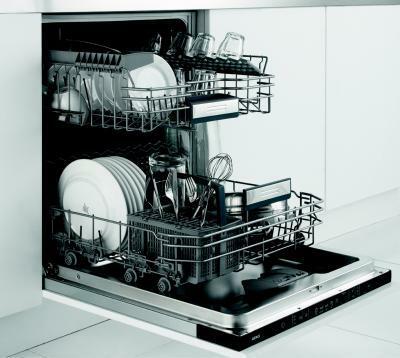 Inspect the dishwasher drain, removing any gunk or food caught there. This will improve drainage, increase cleaning efficiency and prevent damage to the washer. Start with an empty dishwasher. Place a cup of white vinegar in a dishwasher-safe container on the upper rack of the machine. Run the dishwasher through a hot-water cycle. This will wash away grease and grime also any smells. Sprinkle one cup of baking soda across the bottom of the dishwasher. Run a short hot-water cycle. The dishwasher will be fresh-smelling and have a brightened, stain-free interior.